Gypsum boards (plasterboard/drywall) are a very commonly used product in the construction industry. 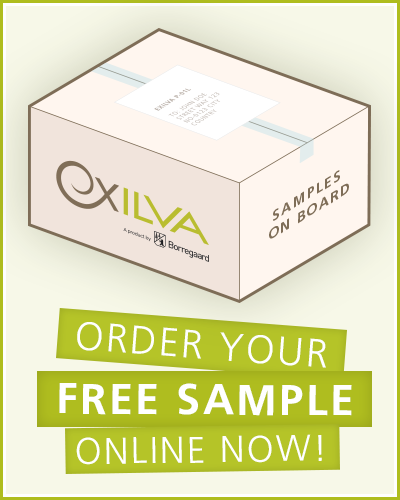 Currently, the production of the boards is a labor-intensive, CO2 producing and energy consuming process with the need for many synthesized additives to retain the flow, strength and setting profiles. What if you could change that? 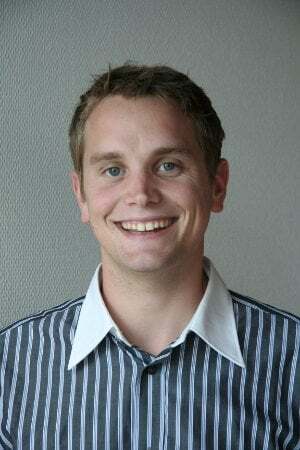 Research Scientist at Borregaard, Harrison Gallantree-Smith is once again visiting Topic Tuesday to share some fresh information and findings from the construction industry. 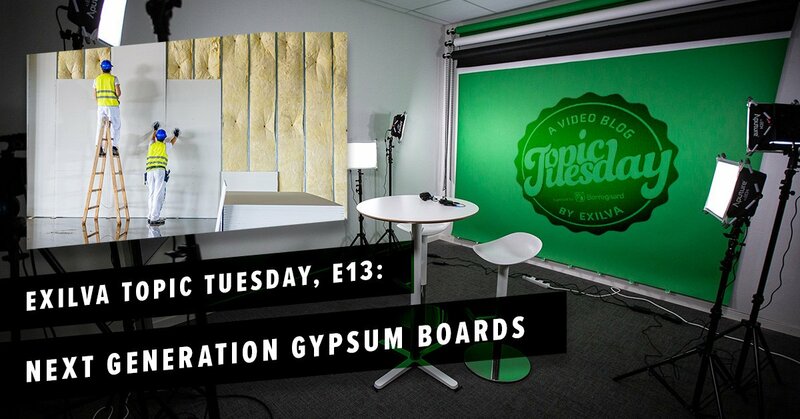 Join us in episode 13 of Topic Tuesday, as we dig deeper into the process of producing gypsum boards and how it potentially could be revitalized. The regulations will come, be ahead already today. All previous episodes of the Exilva Topic Tuesday can be found on our YouTube Channel - remember to subscribe to get notified when new videos are published.